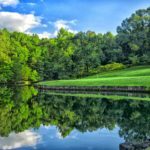 In 2019, the Lake of the Ozarks Golf Trail will be heading to several golf shows around the Midwest in February and March. If you are going to be attending one of the following golf shows, be sure to come by our booth to receive your own Great Golf Giveaway Passport good for one round of golf at each of our 13 courses. 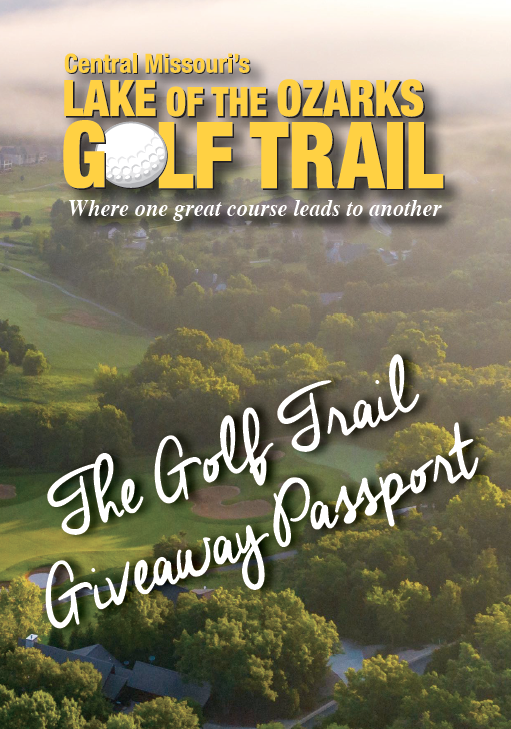 The 2019 Golf Trail Giveaway Passport is your ticket to complimentary greens fees at all 13 Lake of the Ozarks Golf Trail courses. 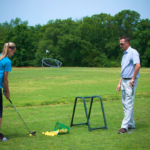 With the 2019 Passport, you’ll get to experience all of our incredible courses for an incredible bargain! Visit with us at any of the five remaining golfshows to learn more about this great offer and how to make the most of your Passport. 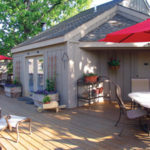 You also can learn more about our courses and lodging properties and register to win a free Golf Trail Getaway Package. 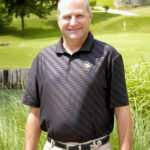 Nebraska Golf Show, February 1-2 at the CHI Health Center Omaha (formerly the CenturyLink Center) in Omaha, Nebraska.